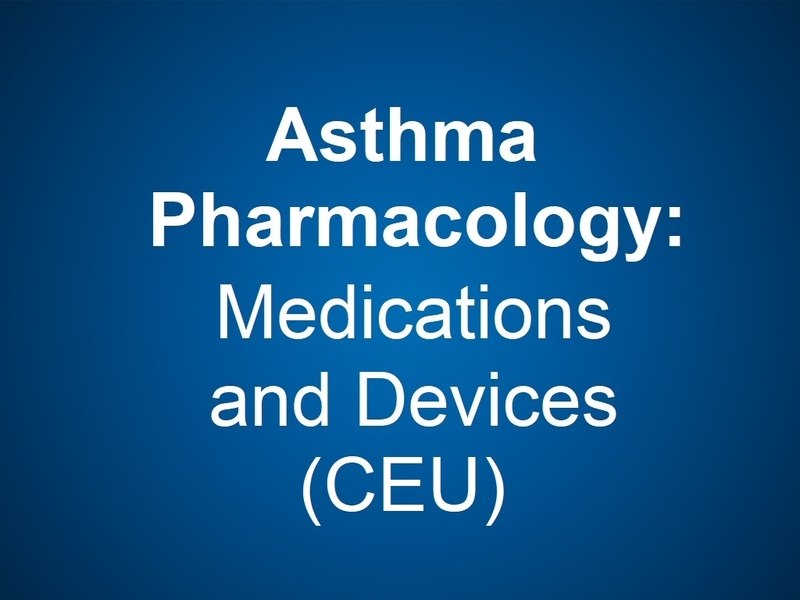 This course is part of a series of courses produced by the Association of Asthma Educators at the 2017 Annual AAE Conference. The Association of Asthma Educators is the premier inter-professional organization striving for excellence to raise the competency of diverse individuals who educate patients and families living with asthma. The course series provides students with the latest information on all things wheezy and itchy. Nationally recognized speakers will deilver state-of-the science pharmacology instruction using innovative small-group educational approaches. This course will be particularly helpful for nurses, respiratory therapists, clinicians, case managers, ashtma educators, nurse practitioners, social workers, school nurses, educators, and other health educators working in the community, ambulatory, and acute care settings.